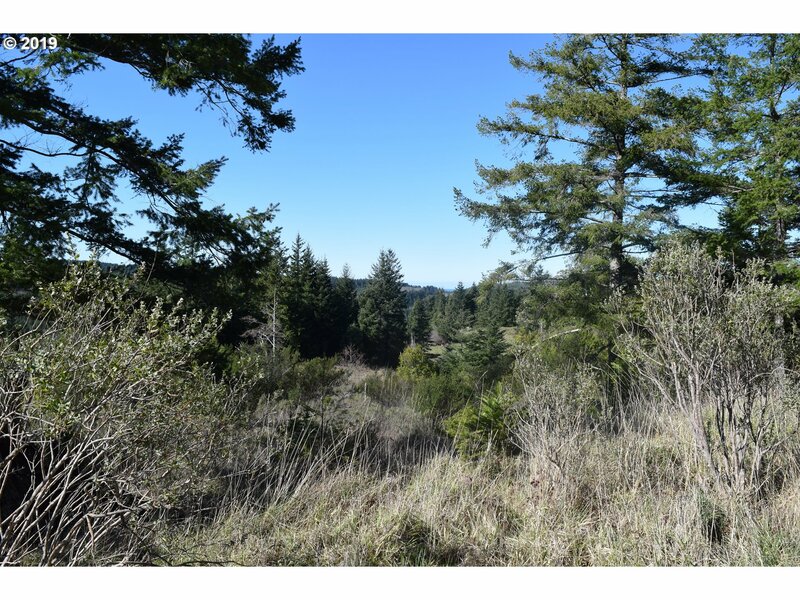 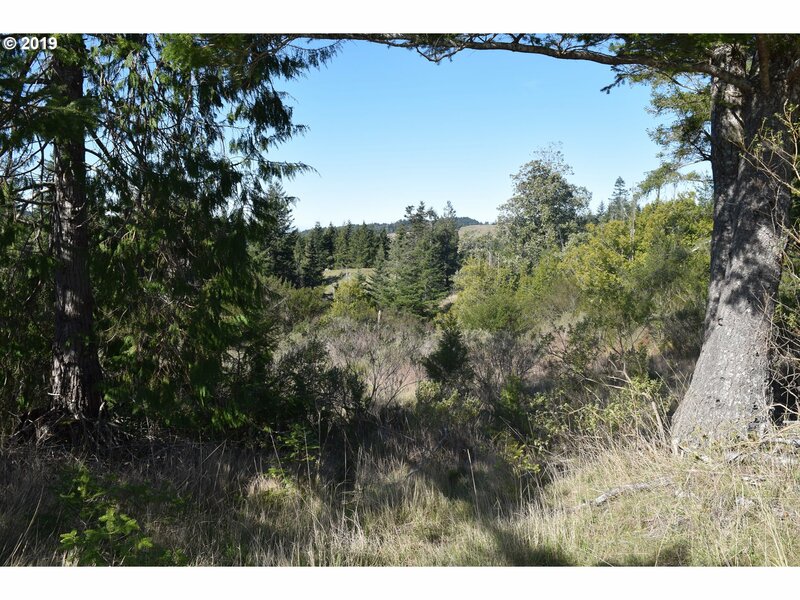 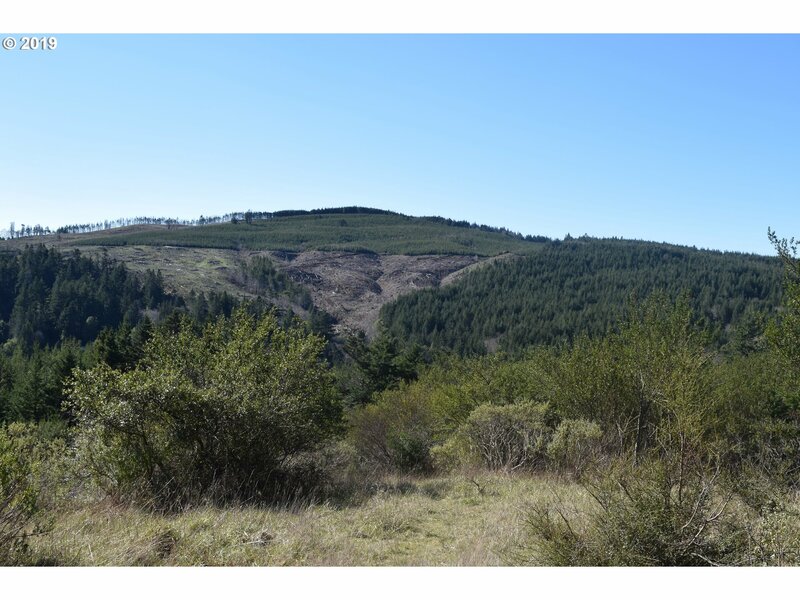 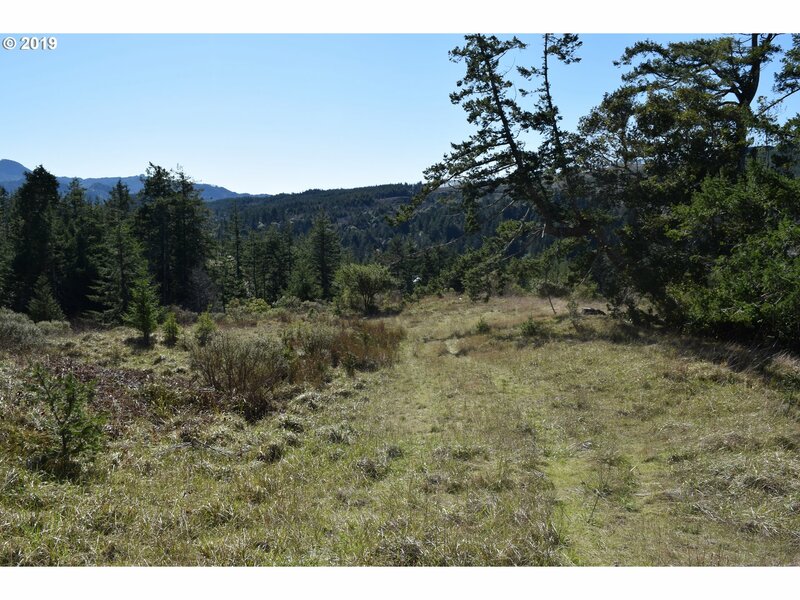 Great sunset views are yours from this 7 plus acre site overlooking the Euchre Creek area and out to the Pacific in the distance. 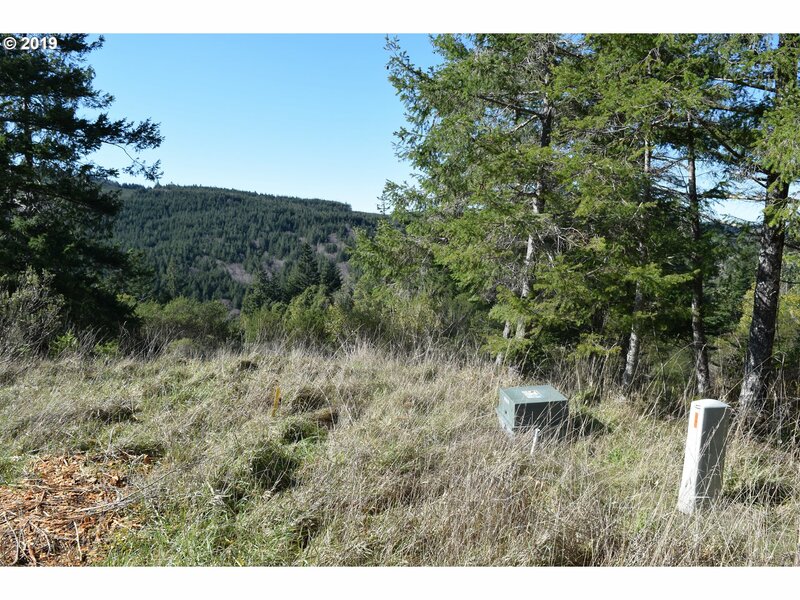 Several building sites to choose from. 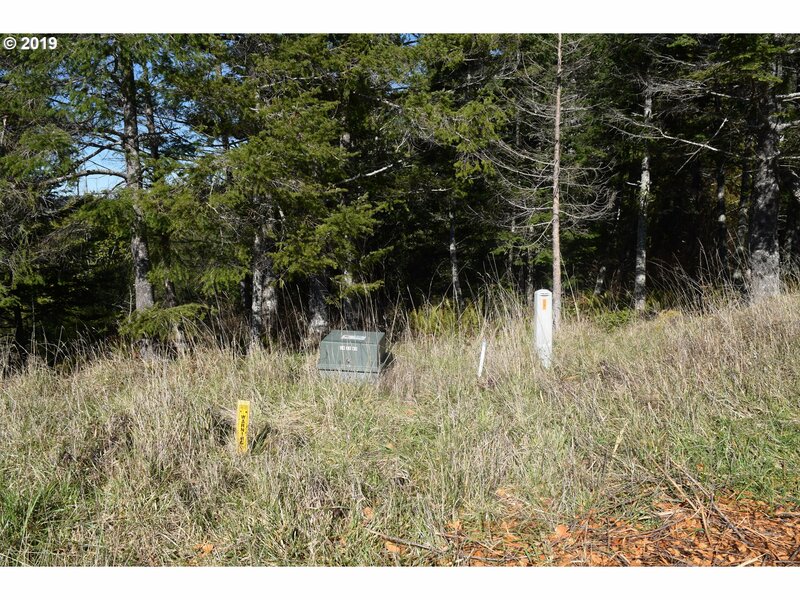 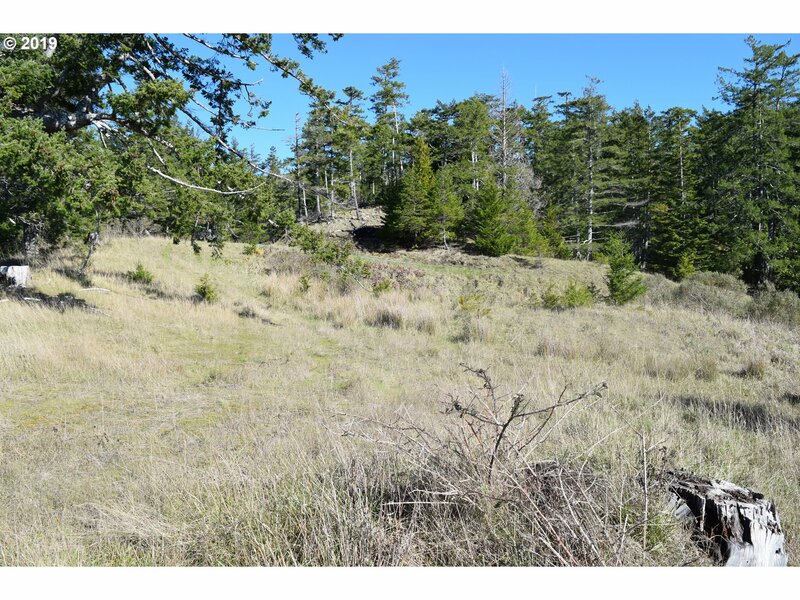 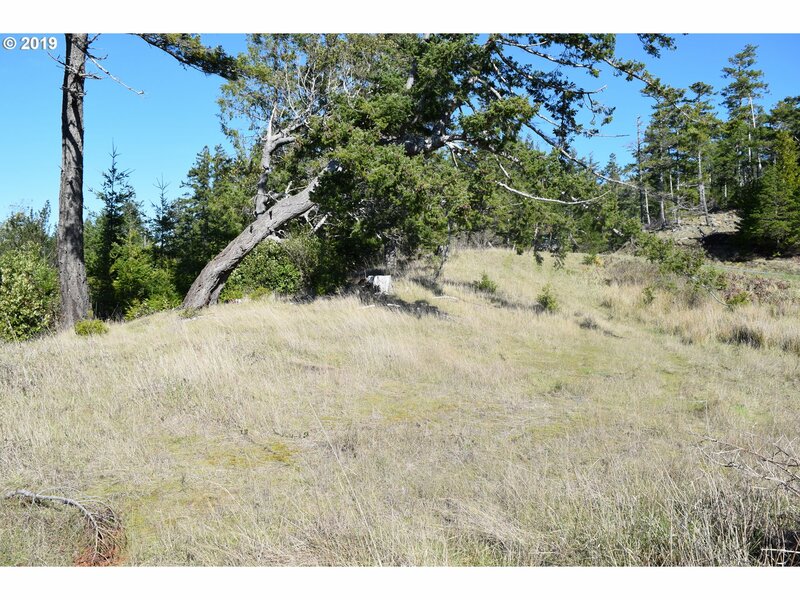 Excellent buy for an ocean view acreage in this upscale location!